Commitment to Change. 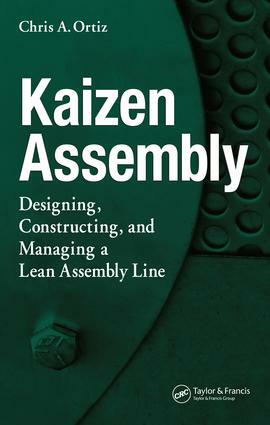 The Company Kaizen Program. The Basics. The Strategic Purpose. ELECTRIC BIKE-KAIZEN EVENT PREPARATION. Four Weeks to Go. Waste Analysis. Two Weeks to Go. One Week to Go. THE KAIZEN EVENT-THE ELECTRIC BIKE LINE. Day One. Day Two and Day Three. Day Four. The Final Day. Training and Accountability. Moving Forward. Coin Dispenser Manufacturer Success Story. Final Thoughts. Glossary. Index.